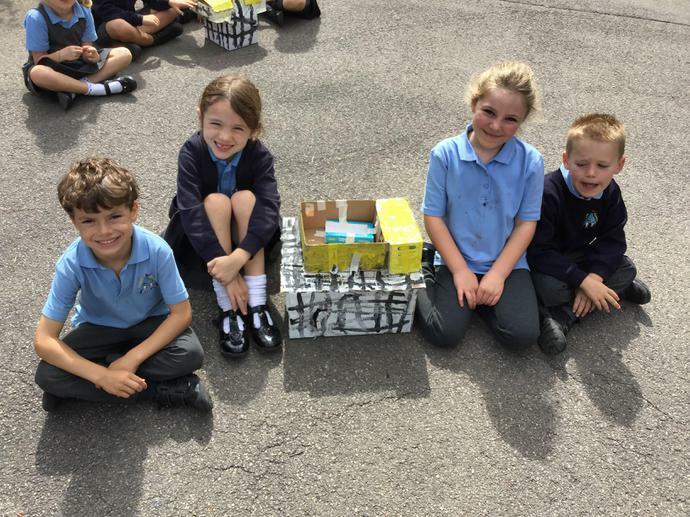 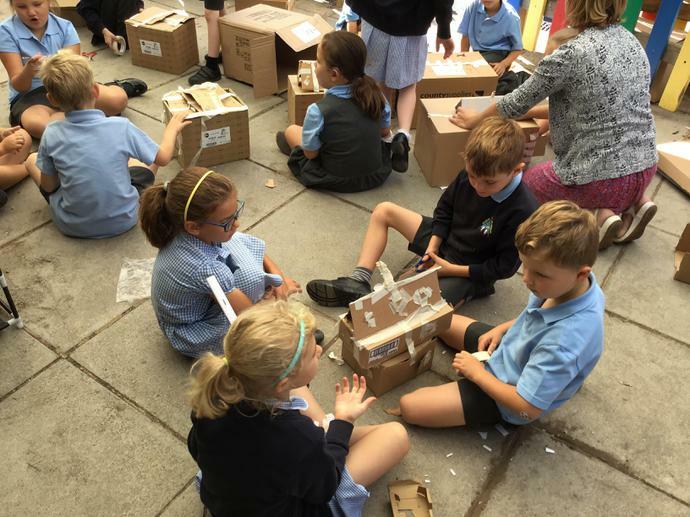 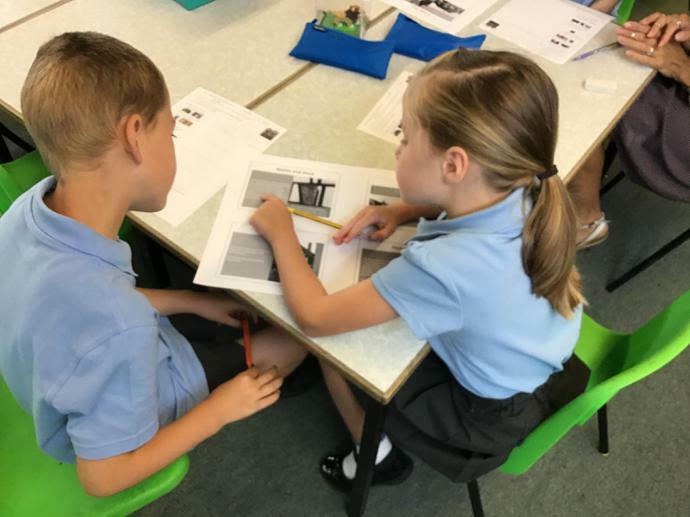 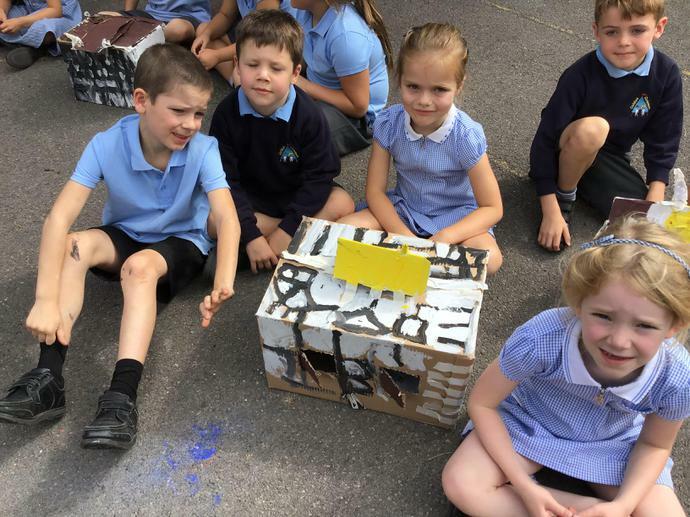 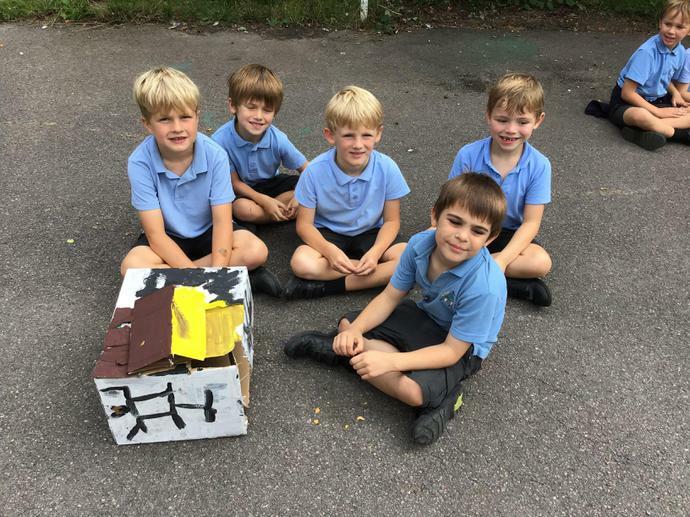 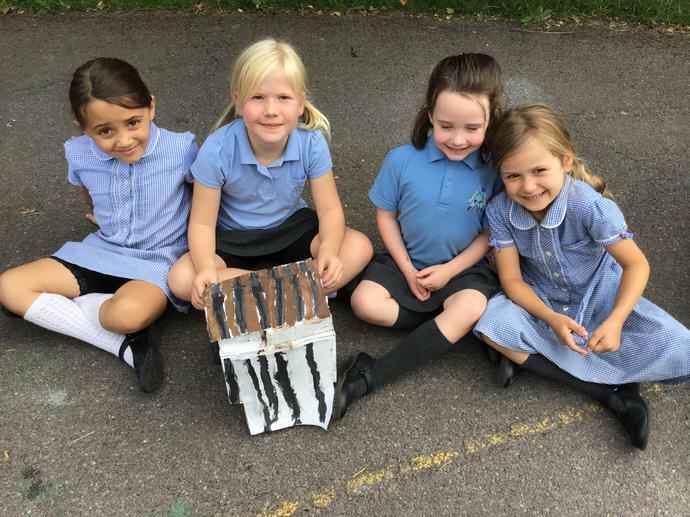 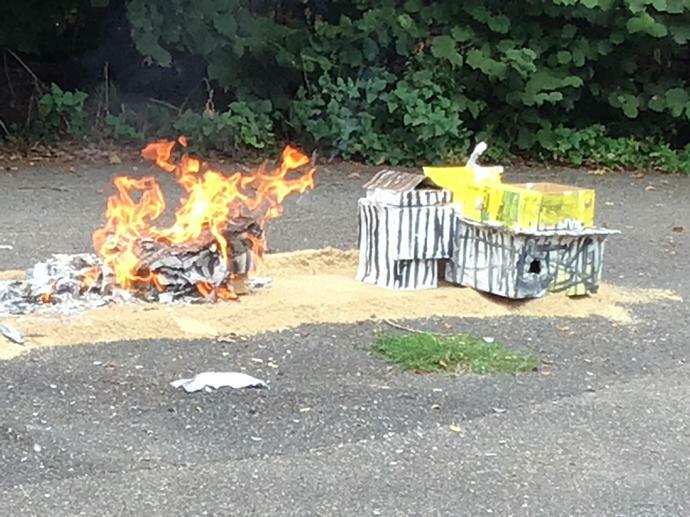 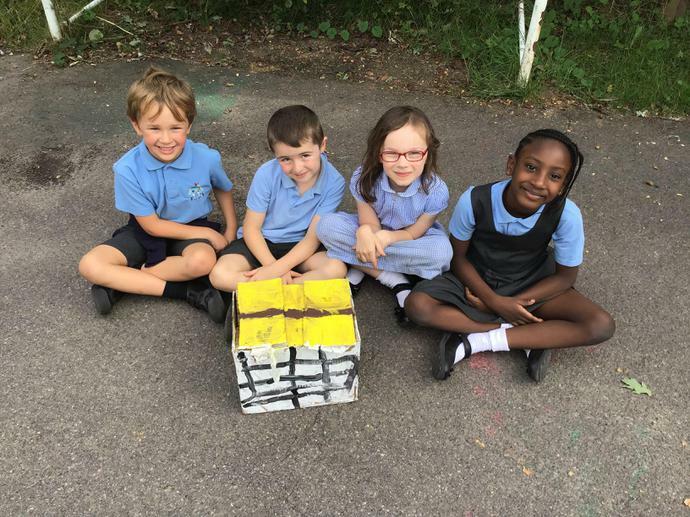 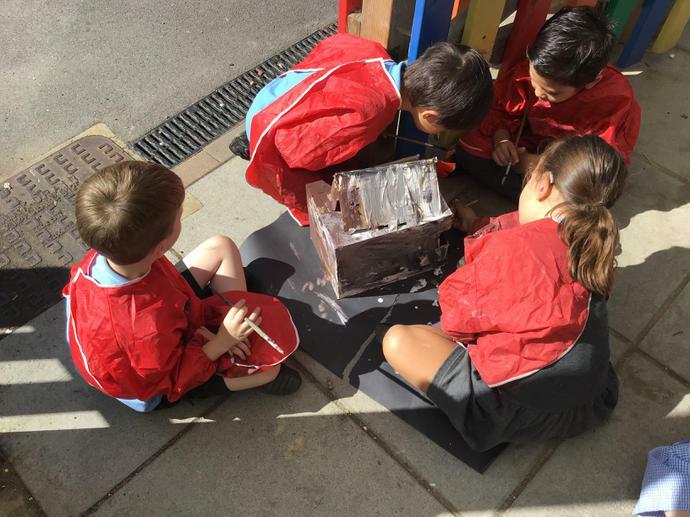 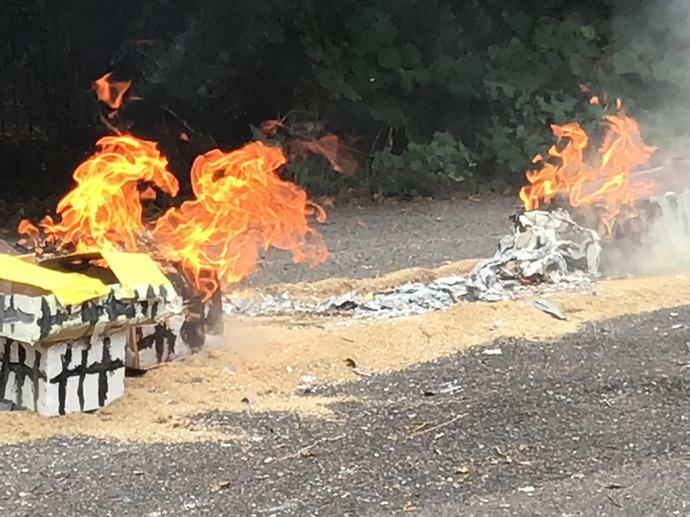 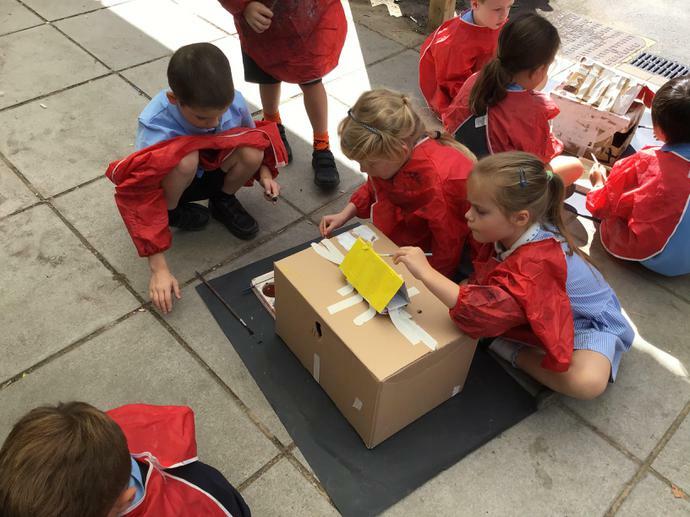 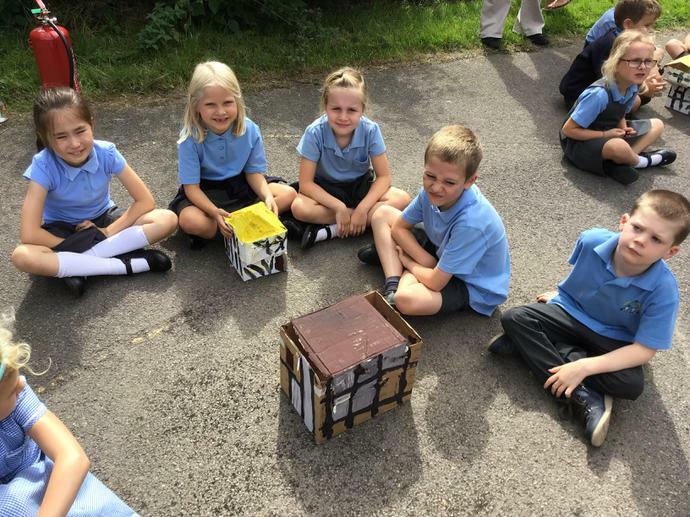 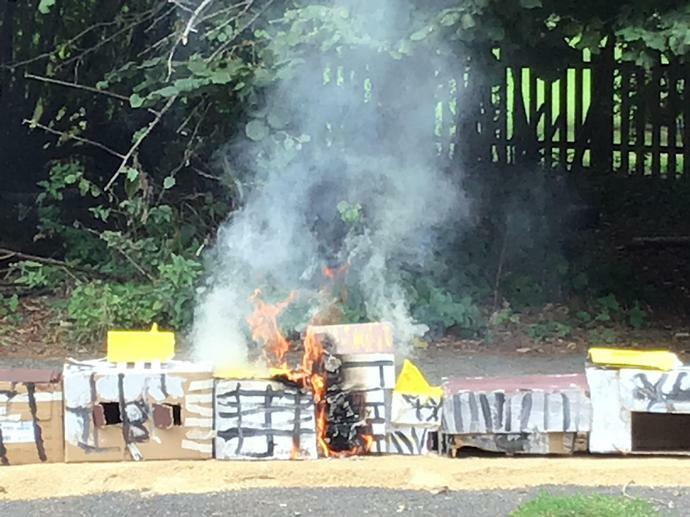 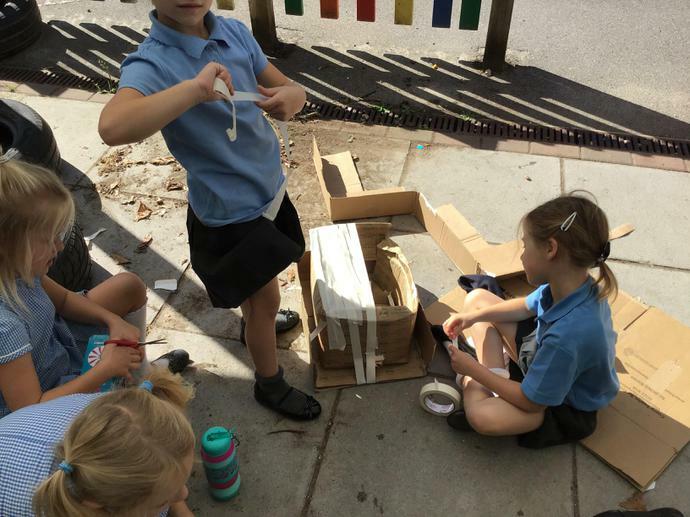 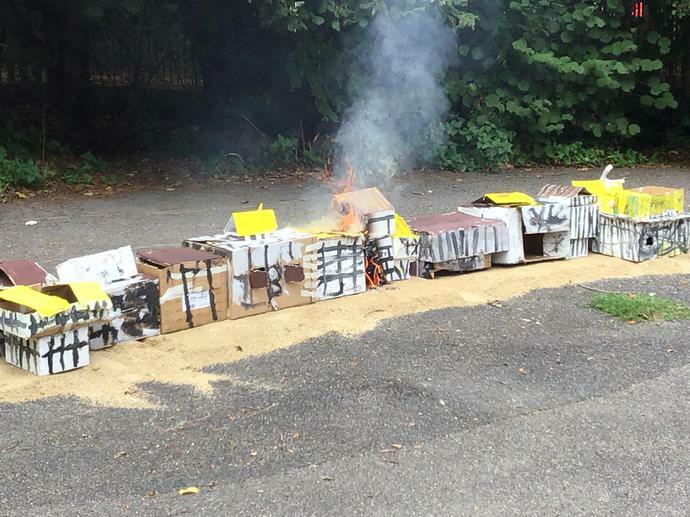 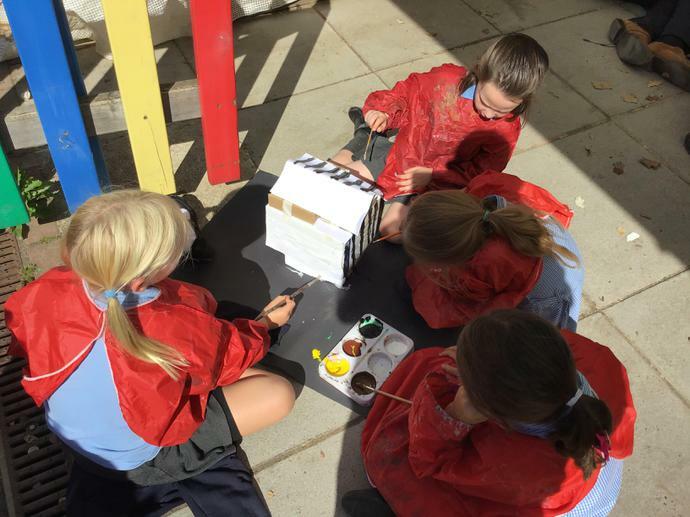 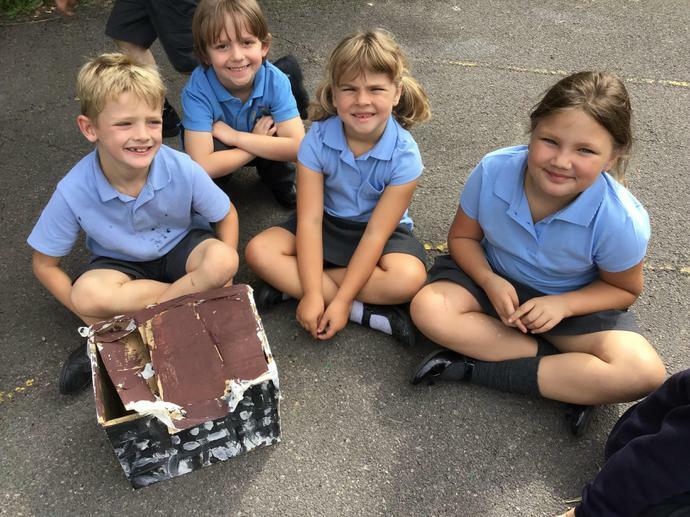 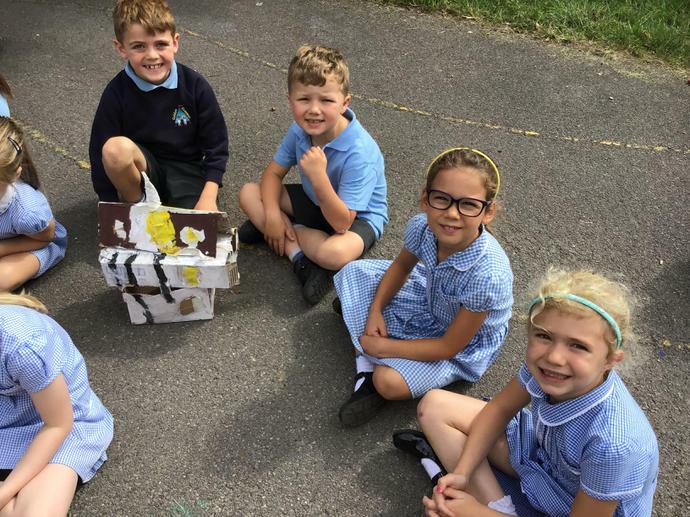 Children in Year 2 had an amazing day on Thursday, creating Tudor houses and then finding out what happened during the Great Fire of London. 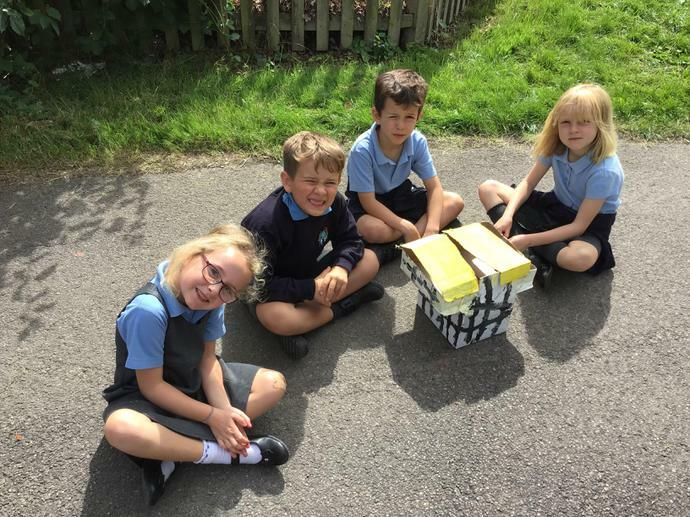 They were asked to produce a short video recount of their day. 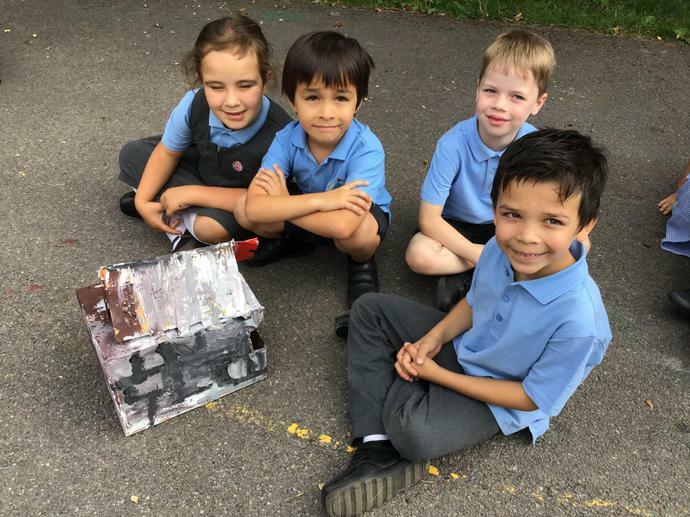 Please use this link to see some of their work.